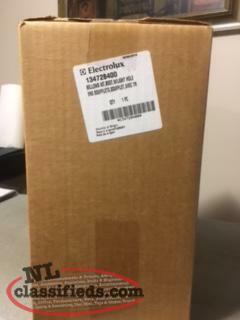 Brand new unopened Electrolux 134728400 bellows kit, boot, w/light hole and Electrolux 134527100 clamp, bellows, spring held for front load washer. 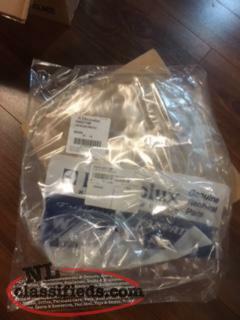 Purchased but never opened for $200 from sears and can be found now on eBay for $130 and $20. 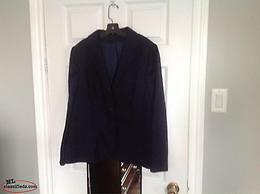 Wanting $75 ono because I have no use for? Get back to me with a reasonble offer. 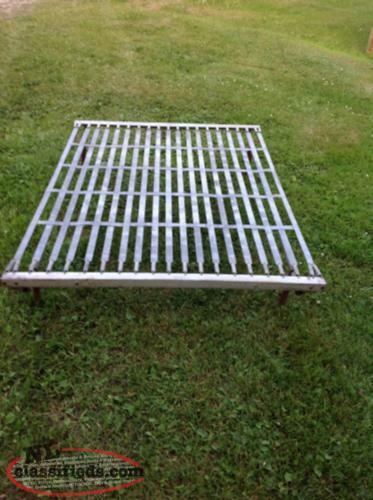 Older type slat bed spring (54" wide) with legs and a mattress(48" wide). 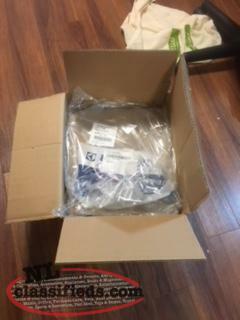 Mattress is in practically new condition. Great for cabin or moose shack (or a tent to get one up off the ground). Easy to move around. Vintage approx. 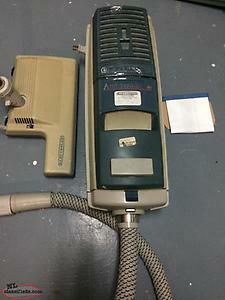 30 years old ,Ambassador Electrolux Vacuum, in excellent working condition 1 extra bag comes with it. 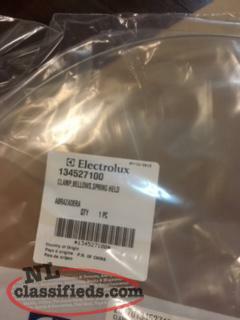 Hi, I'm interested in the 'Electrolux 134728400 bellows kit and 134527100 spring' posted on NL Classifieds! Please contact me if still available.